Our exciting new store in Orange is located together with Orange Tile House. This fantastic new showroom now has not only the latest and best Ceramic Tiles and Bathroom ware, it now has the latest and best in floor coverings! 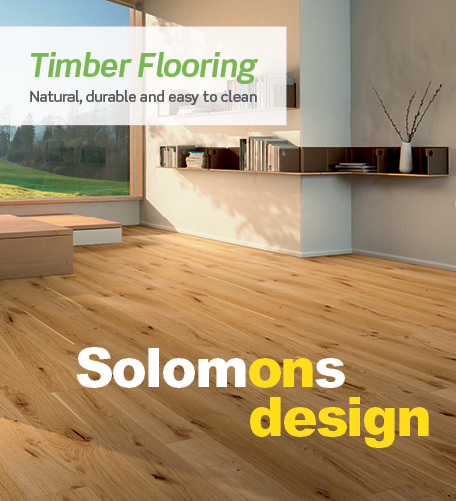 Whether you need Carpet, Timber, Vinyl or Laminated flooring Solomons Orange has the latest styles, colours and designs and the best brands at unbeatable prices! 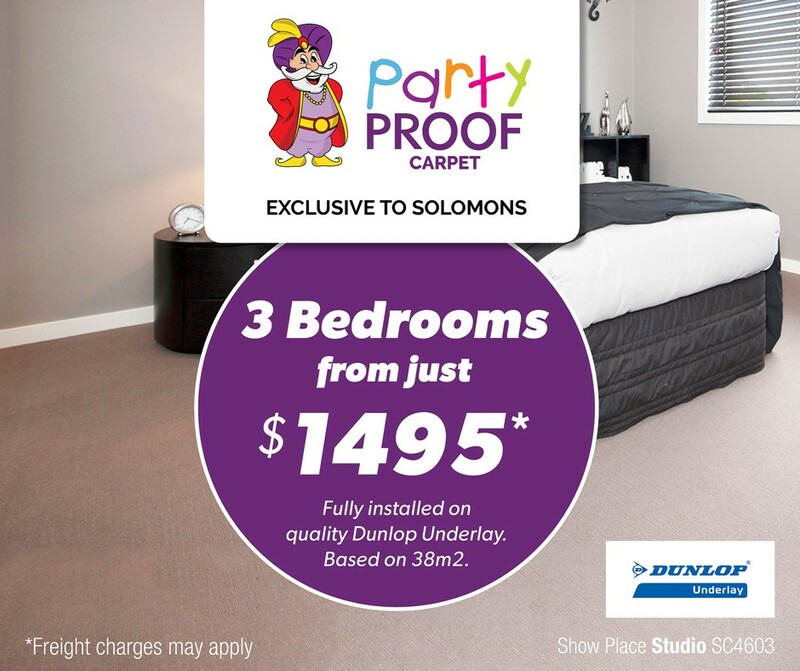 Why not come in and see the range and get a great deal from John and the team at Solomons Orange, located in the Orange Tile House building.